Floral Park, NY – QIRT, a home health and hospice billing, coding, and consulting company, today announced that it has completed its SOC 1 Type II audit. This attestation verifies that QIRT has the proper internal controls and processes in place to deliver high quality services to its clients. KirkpatrickPrice, a licensed CPA firm, performed the audit and appropriate testing of QIRT’s controls that may affect its clients’ financial statements. SOC 1 Type II is a reporting on the controls at a service organization that was established by the American Institute of Certified Public Accountants (AICPA). This report is in compliance with the SSAE 18 auditing standards and focuses on the controls of a service organization that are relevant to an audit of a user entity’s financial statements. The standard demonstrates that an organization has adequate controls and processes in place. The SOC 1 Type II audit report includes QIRT’s description of controls as well as the detailed testing of its controls over a minimum six-month period. In 2006, QIRT was founded by President/CEO Laura Page-Greifinger, BSN, MPA who worked within the post-acute provider space for over 30 years as a nurse, supervisor, and clinical consultant. QIRT’s initial service was providing multiple types of quality assurance reviews and coding. 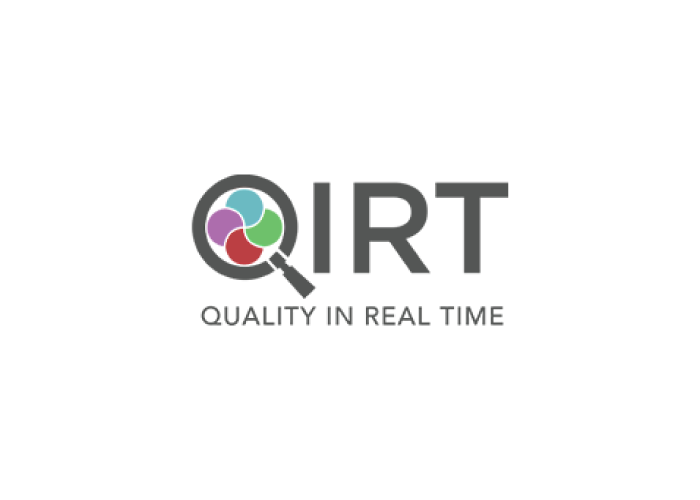 QIRT has since expanded services to the entire post-acute space including assessment review, hospice coding and eligibility reviews, QAPI audits, and ADR response. All care providers have workflow processes or operations that create a patient journey from initial referral through reimbursement. The workflow requires quality assurance, education, compliance, and operational strategy within each step of a comprehensive and cyclical process, what QIRT calls: Quality Cycle Management (QCM). 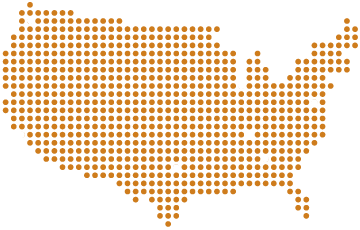 QIRT has acquired three post-acute service companies and formed five specialized divisions designed to support post-acute agencies throughout the quality management cycle. QIRT’s employees undergo vigorous vetting prior to hire and continued oversight and monitoring monthly to maintain top-notch compliance. The company works 24/7/365 days a year. In 2017, QIRT was named to the 2017 Inc. 500/5000 List of Fastest Growing Companies for the fifth consecutive year. As a leader in the post-acute support industry, QIRT earned the position of 1486, showing a three-year growth of 273%. Inc. magazine reports that companies making this list have, on average, grown six-fold since 2013 in the face of an economy that grew just 6.7 percent during that time. Of the thousands of companies who have applied for this distinction, only 7% have made the list five times, placing QIRT on the Inc. 5000 Honor Roll.